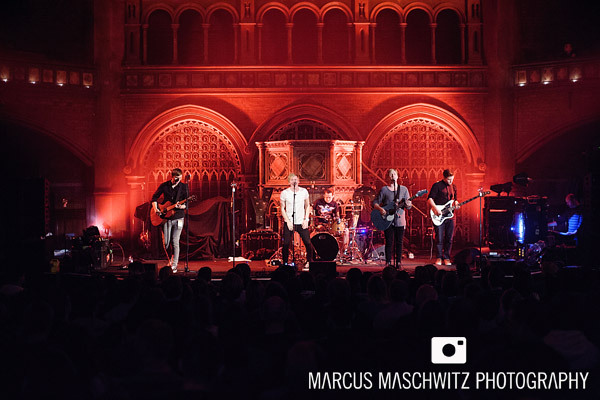 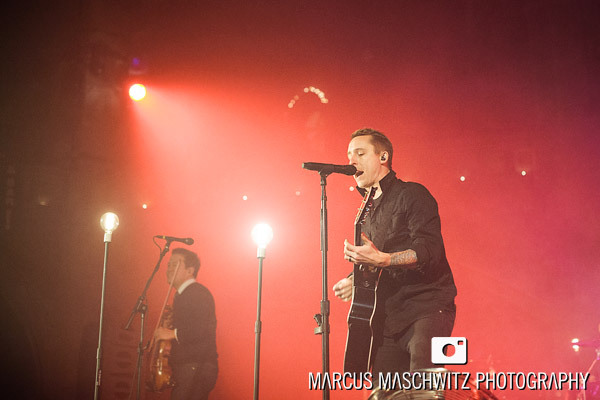 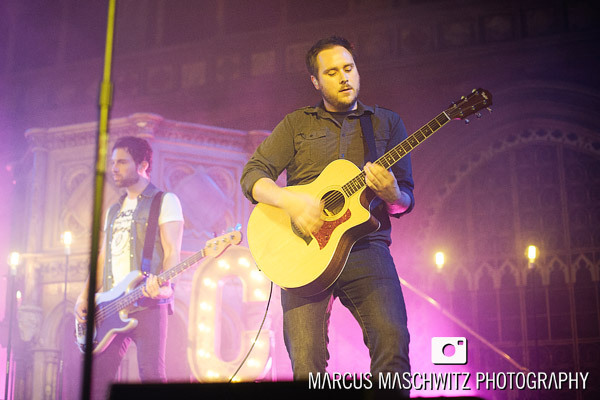 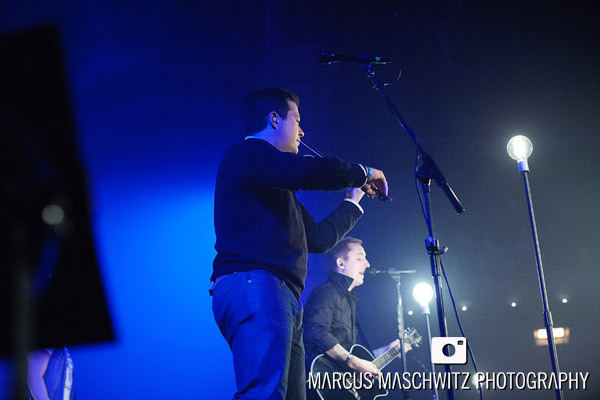 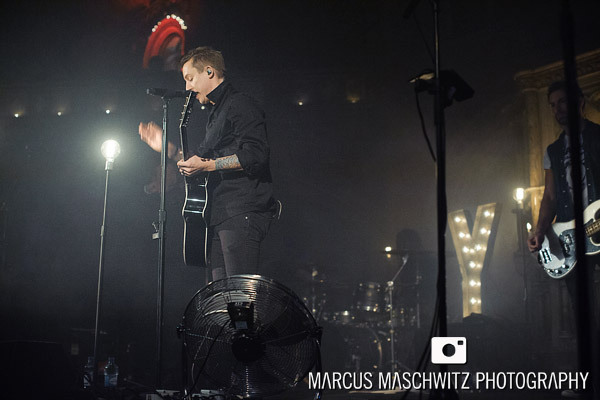 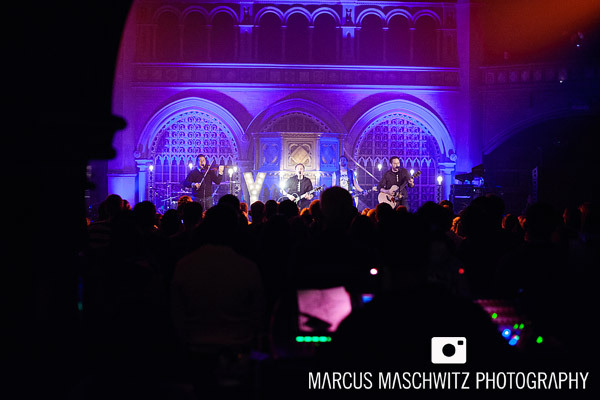 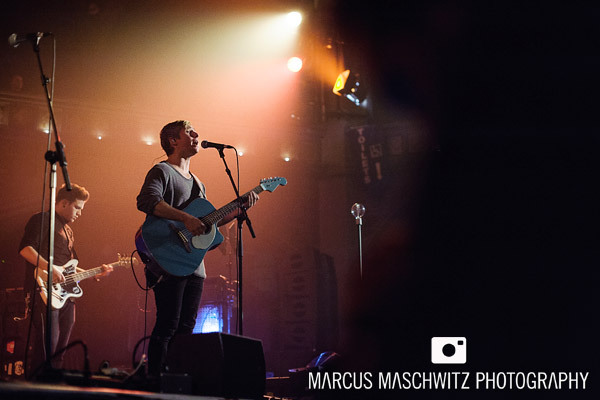 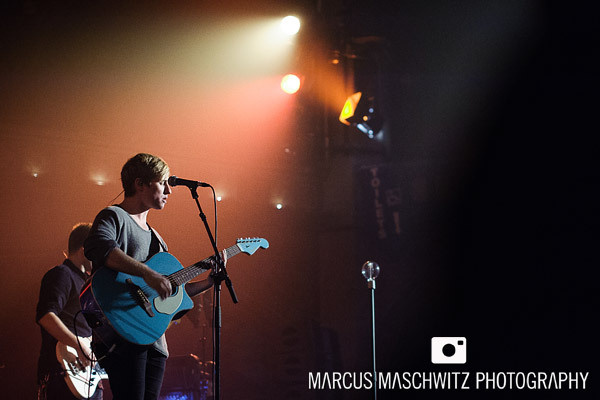 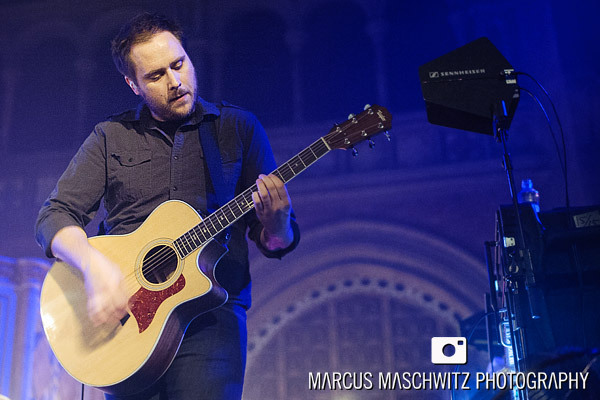 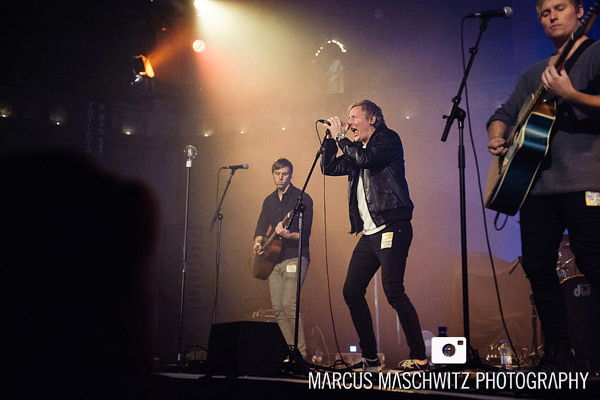 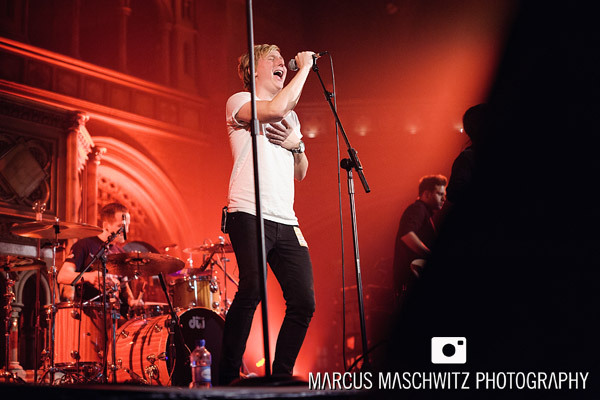 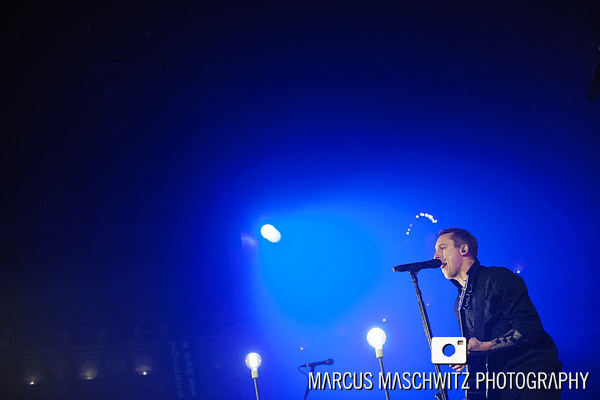 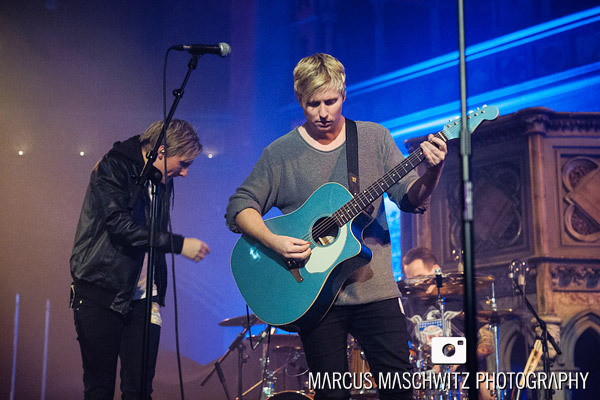 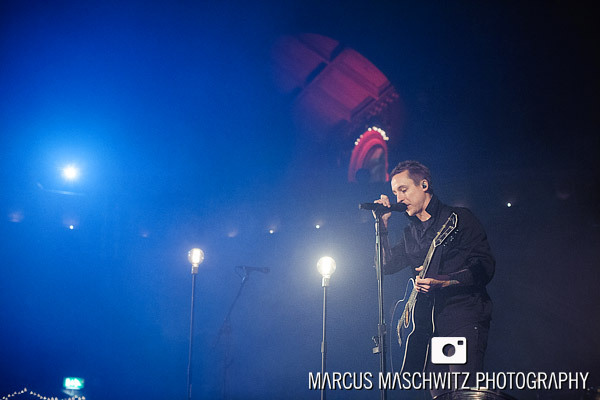 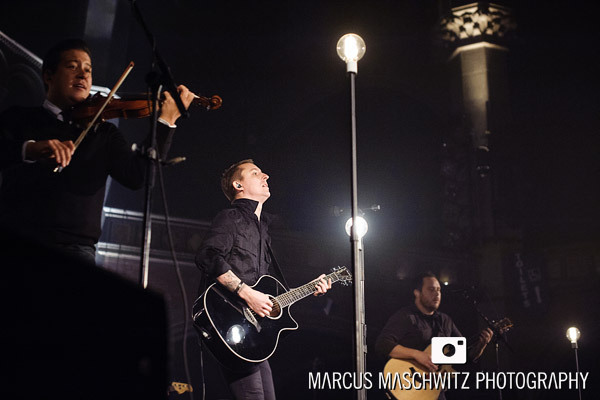 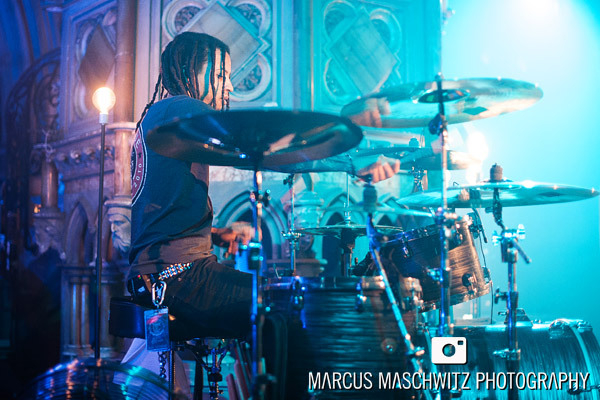 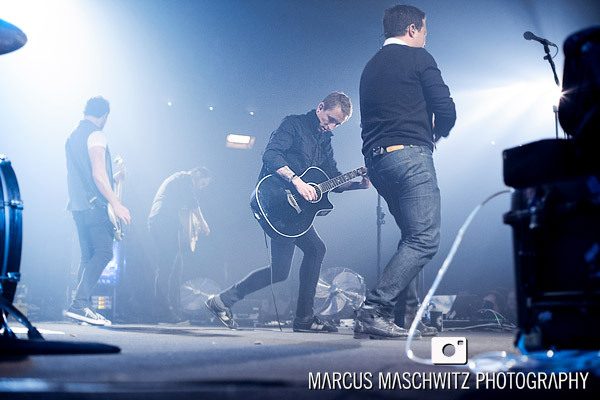 15 November 2013 – Tonight I photographed the guys from Yellowcard playing a really special intimate acoustic at Union Chapel in celebration of the 10 Year Anniversary for their album Ocean Avenue. 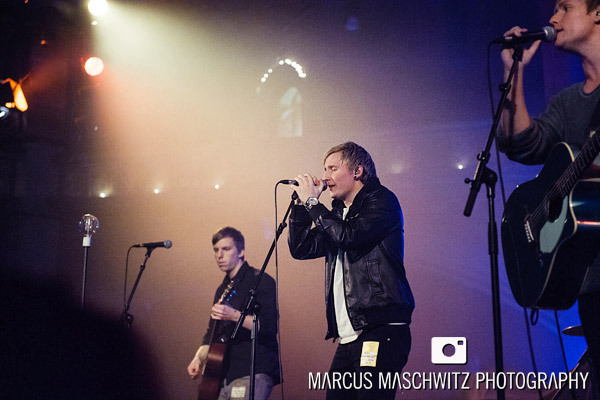 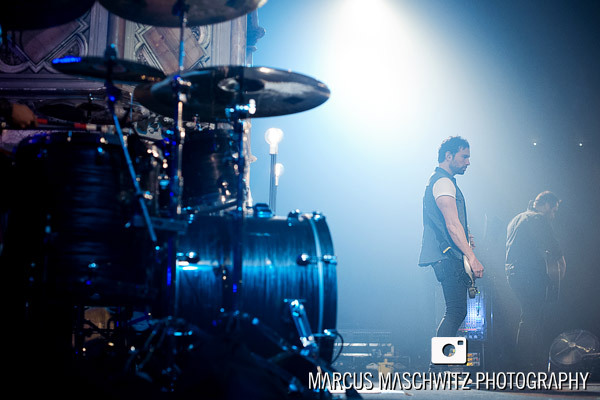 They were supported by the guys from Like Torches who were out from Sweden for the tour. 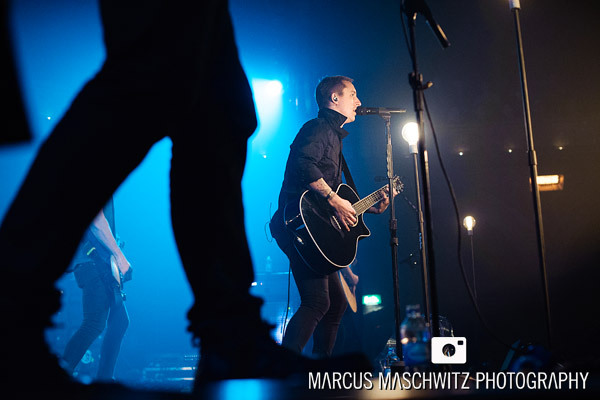 The show definitely felt special and was the perfect sing-a-long in a venue that is becoming one of my favourites. 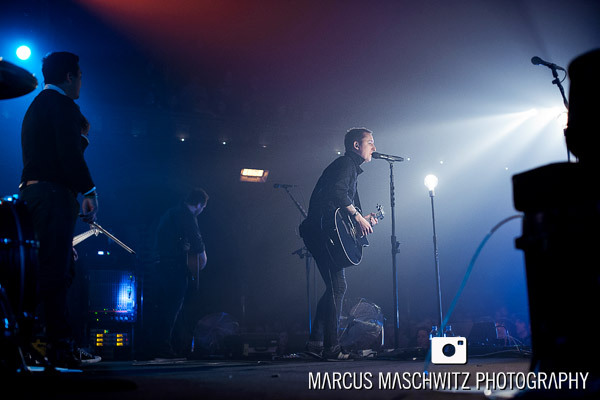 These are a few photos from both bands.